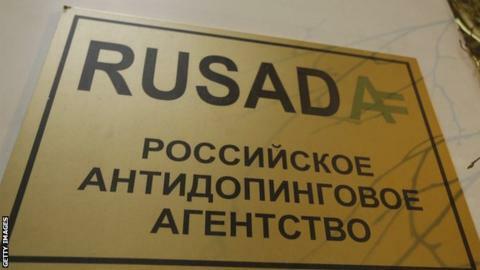 A decision to lift the suspension of Russia's anti-doping agency has been labelled "the greatest treachery against clean athletes". He said the "great majority" of the 12-strong executive committee had voted in favour of the recommendation at a meeting in the Seychelles. However, a lawyer for Russian whistleblower Grigory Rodchenkov called it "the greatest treachery against clean athletes in Olympic history". 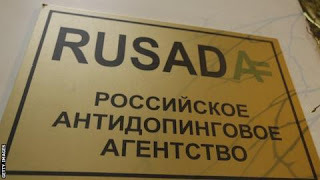 Russia's anti-doping agency (Rusada) has been suspended since 2015 over alleged state-backed doping after it was accused of covering up drug abuse - including while the country hosted the 2014 Sochi Winter Olympics - in a Wada-commissioned report.